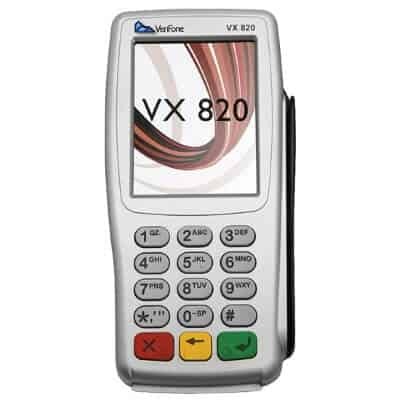 Need to process credit and/or debit cards in person? Then you need a PDQ machine. PDQ stands for Process Data Quickly (because they’re pretty darn quick). 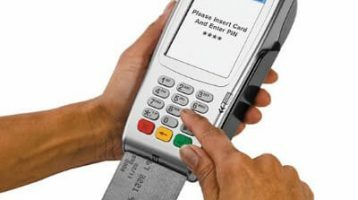 While PDQ is the most common way to refer to these machines in the UK, they’re also known as chip & pin or credit card machines. But, no matter what you call them, getting the right one is essential for your business. 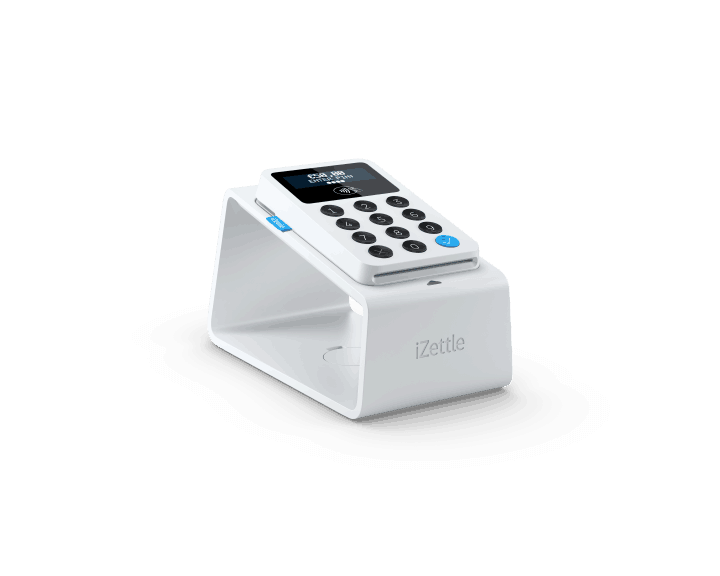 Note, if you plan on processing less than £1,000 a month in card payments, you best bet is probably something simple like a iZettle card reader. 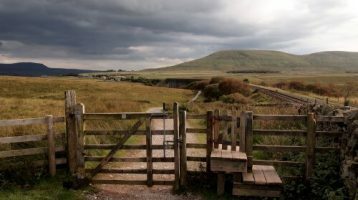 Until 29 April 2019 you can buy one for only £19 here. No rental contract or monthly fees! All machines are mobile ready. These are the classic machines you still see in most businesses in the UK. If people have to come up to a till to pay these machines make a fine option. 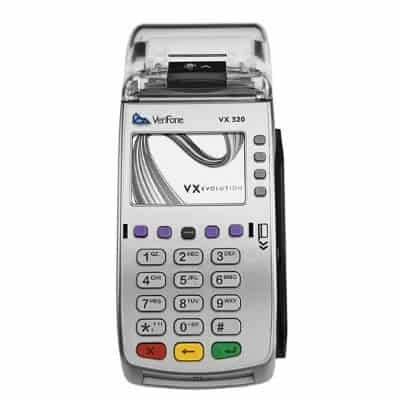 These days all machines will accept chip & pin cards and some countertop models will also accept contactless payments for even faster processing. Cheap: Countertop models are almost always the cheapest option. Fast: Countertop machines usually connect directly through either a phone line or broadband connection, which means verification happens in seconds. Always On: Countertop models generally connect directly to a power supply, so no worrying about batteries. Not portable: Because the machines use wires, they are fixed to one location. Fine if don’t need to move around a lot, but can be pain for restaurants, cafes and pubs. Pubs and restaurants often need a more portable option. The good news is that for only slightly more money you can opt for a portable PDQ machine rather than a fixed countertop model. 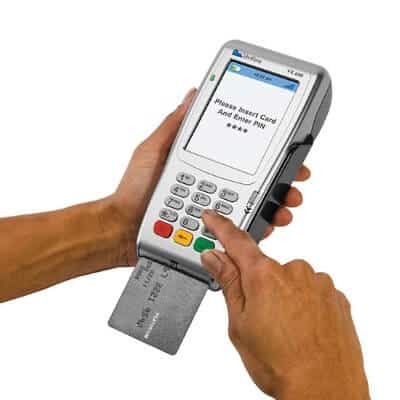 These machines work via bluetooth which means that as long as they are within range of their home base you can process credit cards anywhere within your business. 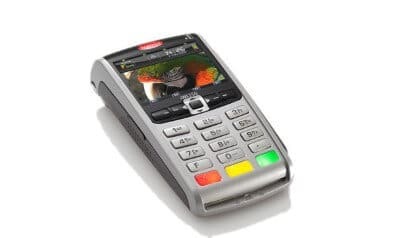 Like countertop terminals all machines will allow to accept chip & pin payments and some will allow you to accept contactless payments as well. Portable: Can accept payments anywhere within range of the homebase. Affordable: While not as cheap countertop models, portable terminals are still very affordable. Multiple units: You can usually run multiple terminals from one base unit, which could mean lower overall costs. Not fully mobile: If you’re out of range, you’re out of luck. Batteries: While most models come with rechargeable batteries, you do have to keep an eye that they are fully charged. If they run low, you may not be able to process payments. 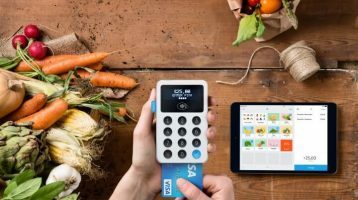 What do you do if you need to take credit or debit card payments away from a physical business? For example at trade shows or pop-up restaurants. Well the good news is that many payment companies now offer fully mobile terminals that work off a mobile SIM card and GPRS. 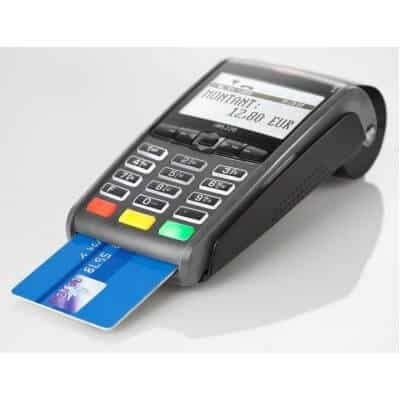 This means you can process cards anywhere you are and gives your business the most flexibility in processing payments. 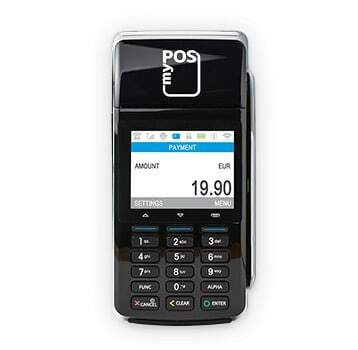 Flexibility: Can accept credit cards anywhere you can get a mobile signal. Speed: Tend to be slightly slower than either wireless or countertop models as the verification happens over a mobile connection. Cost: These machines cost significantly more to purchase/rent and run than the more basic models above. 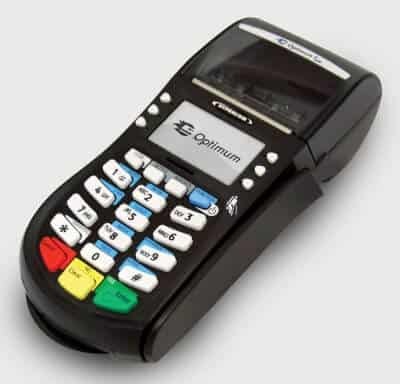 Finally sometimes a lone PDQ machine is not enough and you need a full electronic point of sale system (EPOS) system. An EPOS system will allow you to keep track of and process transactions faster. 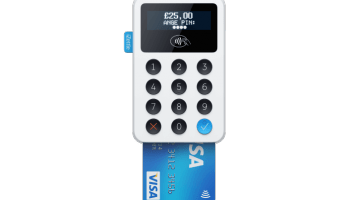 Most EPOS systems now include the ability to integrate card payments as just one of the features offered and can be used in conjunction with any of the PDQ machine above. Sales: Speeds up the process of processing payments. Record Keeping: Keeps track of what you’re selling. Employee monitoring: Keep tabs on your employees and make sure they’re processing all payment properly. Cost: EPOS systems generally do not come cheap, but their cost can generally be made up be the improvement they offer your business. You can read our complete guide to EPOS systems here. 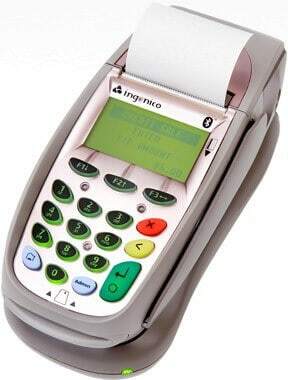 By far the most common type of card payment processing in the UK is chip & pin. Currently all models of PDQ machines offer this functionality and yours should as well. In the last few years contactless payments have exploded in popularity. 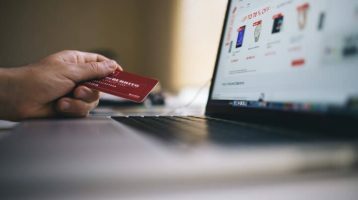 These greatly speed up transaction times and better for both businesses and consumers. 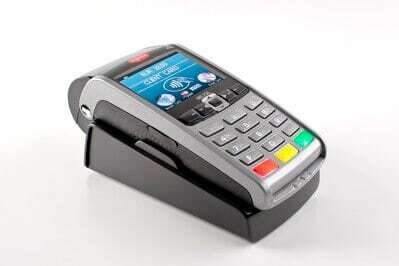 However, not all PDQ machine can handle contactless payments at present. Be sure to ask any supplier about it. 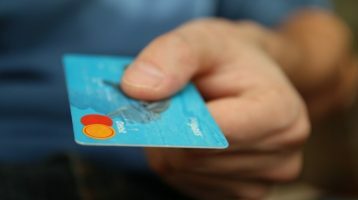 In general, contactless payments are limited to around £30 to prevent fraud. Thus, if you’re typical payment is above this amount, it generally won’t make sense to pay extra for a machine that can accept contactless payments. In most places in the UK it’s rare to encounter cards without chip & pin technology. The one exception are businesses located in tourist areas, since many American cards still use swipe and sign rather than chip & pin. Thus if your business deals with large numbers of American tourists, you should make sure your machine can handle this legacy payment method. 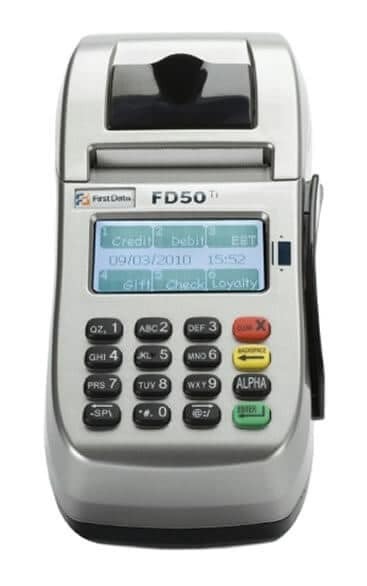 Compatibility—PIN pads: First Data FD-10, FD-10C, FD-30 and others; Contactless readers: First Data FD-30 and others. Security—Secure Sockets Layer (SSL) encryption; MasterCard PTS-certified; CVV2/CVC2/CID verification for card-not-present situations. The Hypercom Optimum T4210 offers a powerful dial countertop solution with a small footprint. Only £25 + VAT! Until 29 April 2019 you can buy one for only £19 here. * Please note we have an affiliate relationship with myPOS and iZettle both of whom pay us commissions if you purchase via our links. This comes at no cost to you.